I'll be at MARCON in Columbus, OH this weekend. See you there! 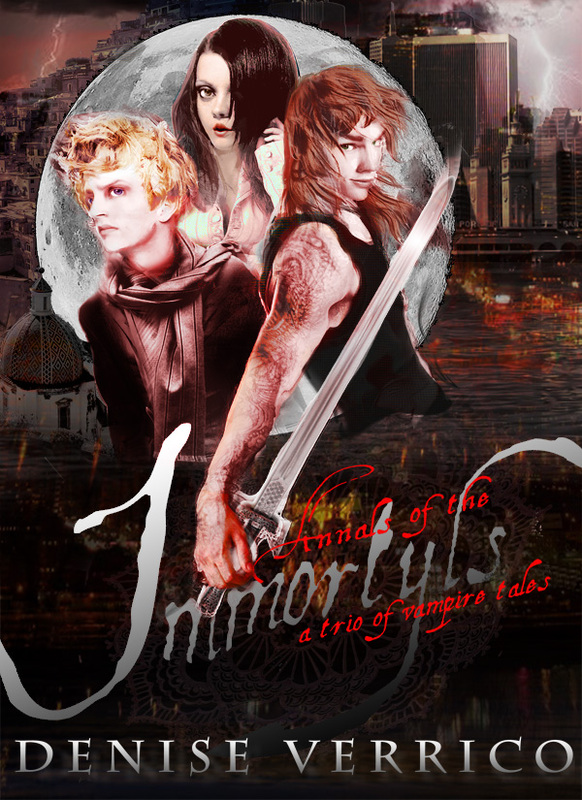 Check out a short story featuring characters from the series in Vampire News. Now available in ebook and paperback! Three short tales featuring Kurt, Mia and Cedric.